Give yourself a Boost with a nutritious and delicious juice, smoothie or dairy free crush! 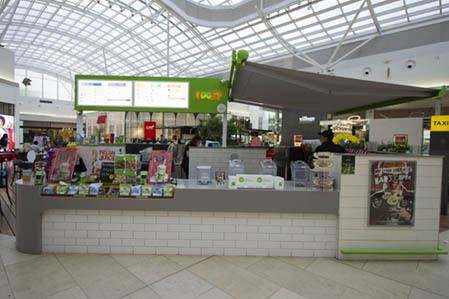 Why not try a juice or smoothie from our Lean & Green range, a perfect pick me up on any shopping trip. Even better, they’re made from whole fruit and veg which means that they are low fat, dairy and gluten free.